Never have 24 simple words caused so much controversy about the relationship between the sexes and the rightful place of women in society. 96% percent of Americans believe women and men should be guaranteed equality in the U.S. Constitution. 72% believe it already does. So how is it possible that women — who make up 51% of the U.S. population, are still not protected by the U.S. Constitution? For almost two centuries in the U.S., women have been coming together to advocate for legal reforms to improve their lives. This movement has not been monolithic, and it has not been continuous. It has been marked by periods of division and unity, advancement and backlash, optimism and despair. Yet there is no doubt that women are better off today than they were when this country was founded. Today’s feminists stand on the shoulders of the pioneers who came before us, paving the way for women to be treated with more dignity and respect — if not true equality. With the adoption of the Fourteenth Amendment to the Constitution after the Civil War, women believed that they had finally been recognized as “persons” and “citizens” under the Constitution. They pushed courts to interpret the 14th Amendment to provide them with the right to vote and the right to pursue a profession. However, these dreams were dashed as one court after another decided that the 14th Amendment did not entitle women to vote (Susan B. Anthony) or enter the legal profession (Myra Bradwell). 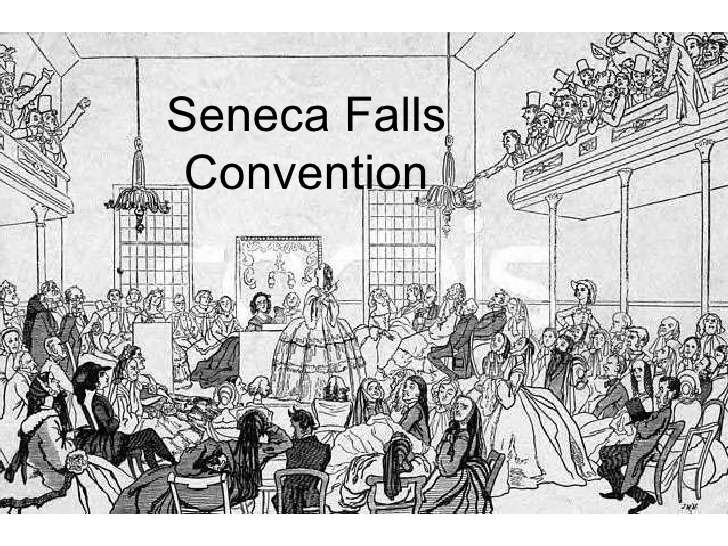 By the time the Nineteenth Amendment passed in 1920, almost a century after the Seneca Falls Convention, First Wave feminists had made enormous progress in securing formal equality for women. In addition to voting rights, they got legislation passed to protect their property rights and their right to contract. They also pursued legislation to protect women and children in the workplace, from physical and sexual abuse at home and at work, and to secure the right to organize. 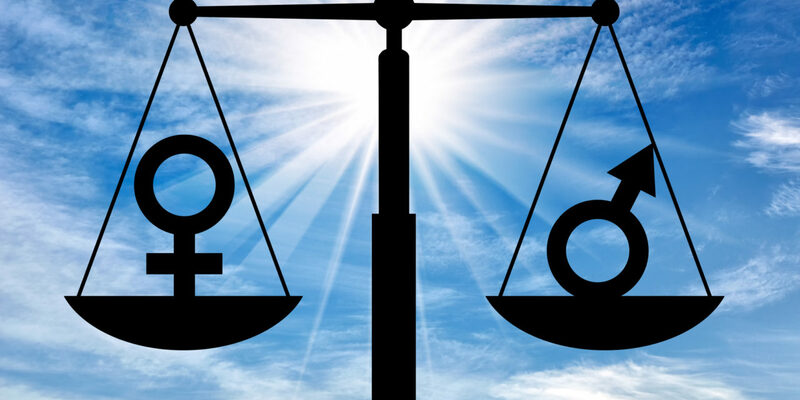 Most historians view the period following the victory for women’s suffrage in 1920 as the beginning of a fallow period in the legal reform movement, until it was picked up again by the Second Wave in the 1960’s and 1970’s. Women today stand on the shoulders of the pioneers who fought for the right to be equal persons and citizens under the law. 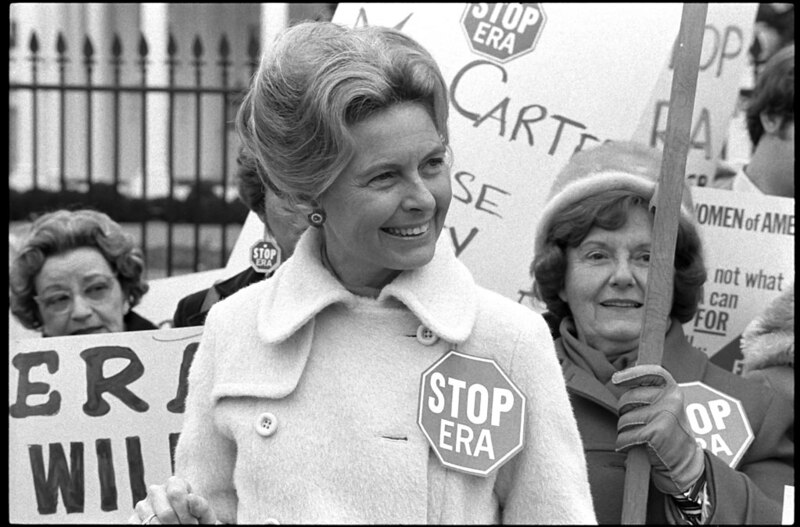 The Equal Rights Amendment was first proposed in 1923 and was subsequently reintroduced in every Congressional session for 50 years. On March 22, 1972, the ERA finally passed the Senate and the House of Representatives by the required two-thirds majority and was sent to the states for ratification. She warned women that if equal rights were enshrined in the Constitution, the heterosexual world order would collapse. Morality would fall by the wayside and women would be at risk of losing their femininity and the opportunities presented by marriage. She argued that if the amendment passed, women would be forced to go to war, would lose their right to child support and alimony, and society would fall apart. At the end of the day, Schafly prevailed. An original seven-year deadline was extended by Congress to June 30, 1982. When this deadline expired, only 35 of the necessary 38 states (the constitutionally required three-fourths) had ratified the ERA. The ERA has been reintroduced into Congress every year since 1982, but has never been voted on again.